Fall In Love all over! for an Unforgettable Bridal Event! 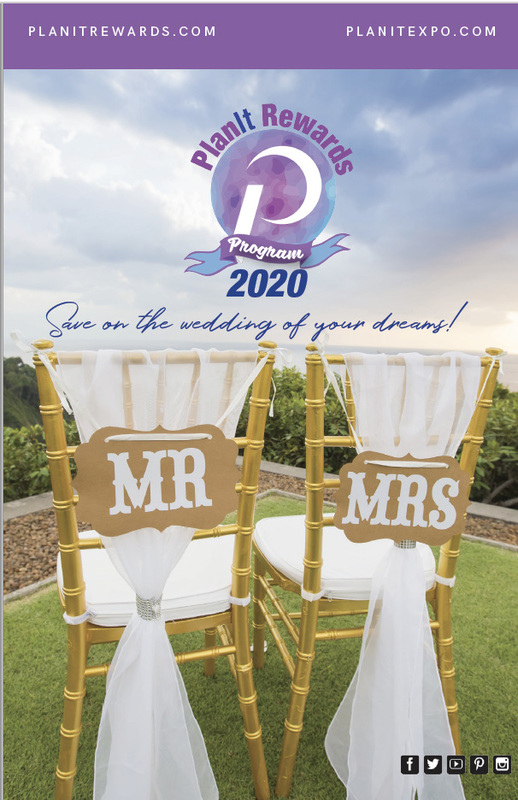 Complete the form below to register for the show and to receive your complimentary download of "My Dream Wedding," Your Personal Wedding Planner Book. Plan to buy a home?